An Australian tourist died under mysterious circumstances at a hotel in Assam’s Guwahati city on Saturday night. 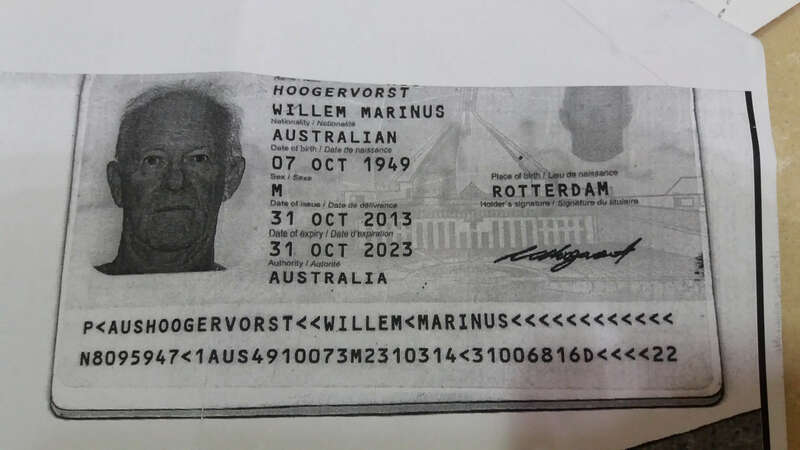 The Australian tourist was identified as 67-year-old Willem Marinus Hoogervorst of the Gold Coast, Queensland. Hoogervorst arrived in Assam with four other colleagues on May 9 after travelling through other parts of the country and neighbouring Bhutan. Apparently Willem Marinus checked into the Hotel Lilawati Grand in Guwahati on Saturday night . After he met his colleagues on the 5th floor, the man apparently slipped on the stairs inside the hotel. The hotel staff and other persons immediately called the 108 emergency service but the Australian tourist succumbed to his injuries. A post mortem of the body was conducted at Guwahati Medical College Hospital on Sunday. According to reports, Willem Marinus Hoogervorst and his colleagues went to Guwahati for a Royal Enfield motorcycle tour and they had previously travelled to various parts of India and Bhutan. Reports say the Australian tourists were there on a 15-day trip, had just returned from an event in Shillong, and were planning to leave on Sunday. It was also revealed that Mr. Hoogervorst had been drinking alcohol before his death. 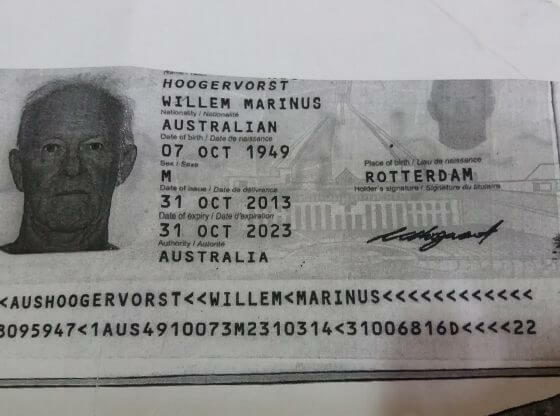 Willem Marinus Hoogervorst died in India.